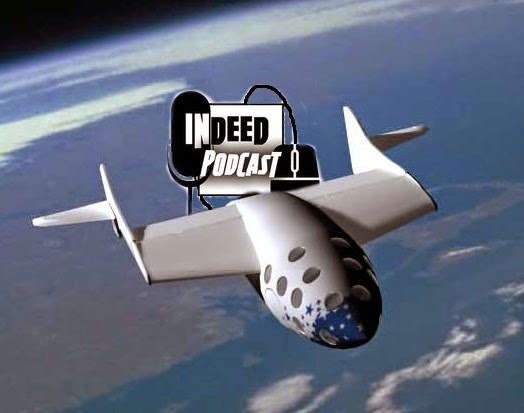 Welcome everyone to another Indeed Podcast. Joining us this show is our eye in the sky friend, SAMM. Weekly Roundup we check out the March for Science and why some Scientist plan not to march. We have several news stories about Drones. On infact made of cardboard. Which is so freakin' cool. Also the battle for iPhone between Alexa and Suri. A fight we are all look forward to. Movie Time we take a quick look at Disney's new Beauty and the Beast. Creepy or Cool brings out our parenting skills with making your kids true backseat drivers. Sit Back, Relax and bring up your missile command overlay. We are giving kids the training ability to take out them aggressive drivers. That can't come back to haunt us...right?